The National Center on Afterschool and Summer Enrichment (NCASE) provides training and technical assistance to the state, territory, and tribal CCDF lead agencies and their designated networks, which include the statewide afterschool networks, State and Local Education Agencies (SEAs/LEAs), provider associations, and Child Care Resource and Referral agencies. The goal of NCASE is to ensure that school-age children in families of low income have increased access to high-quality afterschool and summer learning experiences that contribute to their overall development and academic achievement. Sign up for OCC Announcements and select afterschool and summer to receive updates on upcoming webinars, new resources, and other topics of importance to the out-of-school time field. 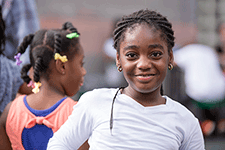 The National Center on Afterschool and Summer Enrichment is pleased to share a practice brief on Aligning Out-of-School Time Services for Children Experiencing Homelessness. The examples discussed in the brief show that out-of-school time programs are well positioned to provide supportive environments for youth experiencing homelessness as well as their families. NCASE is proud to share a new resource on Adverse Childhood Experiences (ACEs) and school-age children. This research brief includes information and guidance on the role OST programs can play in mitigating ACEs as well as state policies and initiatives and initiatives that are often the catalysts supporting OST programs in this critical work. NCASE is pleased to share a new resource: Strengthening, Sustaining, and Supporting the Out-of-School Time Workforce. This practice brief was developed following a Peer Learning Community (PLC) designed to strengthen workforce systems to advance both individual career development and program quality. NCASE facilitated a webinar on the benefits and challenges of combining funds, including a review of different methods and possible funding sources that support quality out-of-school time (OST) care, and presentations from states that have successfully built partnerships to provide multiple funding sources for their OST programs for school-age children. To mark Summer Learning Day, NCASE hosted a webinar, Discoveries and Innovations in Summer Learning, to explore the most current developments in summer learning; highlight success strategies from states and programs; and share successes and challenges, and identify technical assistance to support. The next practice brief in the series from NCASE compares general methods for using multiple funding sources at the program and state levels and explores models for effectively combining CCDF with other frequently used funding sources to better support and sustain child care programs. NCASE hosted a webinar introducing a first-ever series of national and state/territory data profiles with information about school-age children served through CCDF. The profiles present a detailed picture of how federal investments and state policies can support the needs of school-age children. This FAQ and resource list related to CCDF is designed to give an introduction to summer program providers that serve children from low-income families and may be interested in serving families who use child care subsidies. This video, part of the School-Age Consumer Education Toolkit, shows the importance of afterschool and summer care for families. Telling the story of school-age child care through data and details about the experiences of children served through federal subsidies presents a unique opportunity to explore key issues, and engage a broader audience in the topic of school-age care. 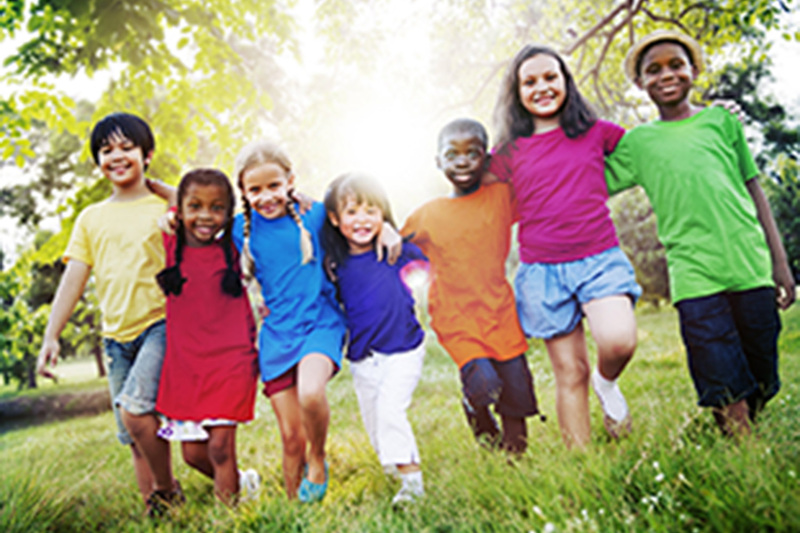 This document provides an overview of some general characteristics of state child care licensing regulations for summer programs and day camps. The information is based on a scan of regulations in 17 states. The data was drawn from the National Database of Child Care Licensing Regulations. NCASE hosted a webinar on requirements in the Child Care and Development Block Grant Act regarding services to families experiencing/at risk for homelessness, innovative state strategies to implement requirements, and resources available to states and child care providers. A cross-sector approach to engagement in quality improvement systems can help raise awareness of the need to include OST programs, supporting more efficient use of resources for improving school-age child outcomes. This practice brief highlights examples from Georgia and Wisconsin. The National Center on Afterschool and Summer Enrichment hosted a webinar to explore the unique attributes of school-age and summer workforces, identify ways to strengthen professional development systems, support continuous quality improvement, and learn about promising practices from two states. This practice brief, available in both English and Spanish, shares emerging strategies and promising practices on preparation and supportive policies for providers, PD require­ments, and license-exempt monitoring. It features state examples from Minnesota and New Hampshire and insights on OST licensing. The NCASE Summer Learning Brief features research on program quality, funding strategies and information, a program spotlight, and other valuable resources that support reflection and planning and implementation for summer learning programs. A Spanish translation is also available. The National Center on Afterschool and Summer Enrichment (NCASE) facilitated a 20-minute virtual tour of its Resource Library to share how this curated collection of tools, information, and examples of promising practices can inform and support efforts to increase access and to improve the quality of programs for school-age children. The National Center on Afterschool and Summer Enrichment (NCASE) hosted a webinar as part of the National AfterSchool Association (NAA) Convention. Attendees learned about efforts to professionalize the field and heard from state representatives on how they are addressing OST workforce issues. The National Center on Afterschool and Summer Enrichment (NCASE) hosted a webinar designed to explore strategies for building sustainable quality improvements, ways to engage school-age programs, create standards, select assessment tools, and provide support. The National Center on Afterschool and Summer Enrichment and the National Center on Early Childhood Quality Assurance came together to offer an interactive webinar session to help better understand the needs of States, Territories, and Tribes around supporting school-age children in family child care. 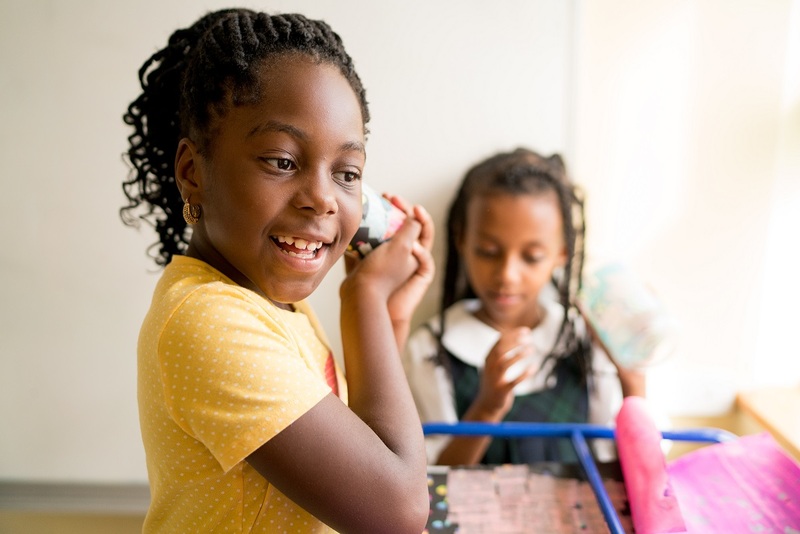 The National Center for Afterschool and Summer Enrichment hosted this webinar to learn about emerging strategies for intertwining subsidy with quality in school-age care. Over the summer many young people and their families lose access to critical supports that keep them safe, healthy, and engaged in learning. The summer “opportunity gap” contributes to gaps in achievement that persist and widen over time, particularly for low-income students. This brief identifies subsidy policy issues and State examples that Child Care Development Fund administrators can consider to address school-age care needs. Spotlight on Quality: What is Quality and Why Does it Matter? Research indicates that high-quality afterschool programs are showing important gains for children in terms of academic achievement, safety, discipline, attendance, and avoidance of risky behaviors. Spotlight on Quality: What Choices Do Families Make and Why? This brief describes the choices families make when selecting school-age care, and provides research on how families make these decisions. It is the second brief in a three-part series on school-age quality. Professional development systems (PDS) and quality rating and improvement systems (QRIS) are two important subsystems of the comprehensive early childhood and school-age system. State and Territory leaders can use this self-assessment tool to guide alignment across similar system functions. Decades of research has documented the impact of summer vacation’s learning loss on the educational achievement of children, particularly low-income children. The achievement gap is not really a result of “summer slide” alone but the cumulative effect that begins with school readiness. This fact sheet shares research and statistics on the importance of high-quality care and summer learning.